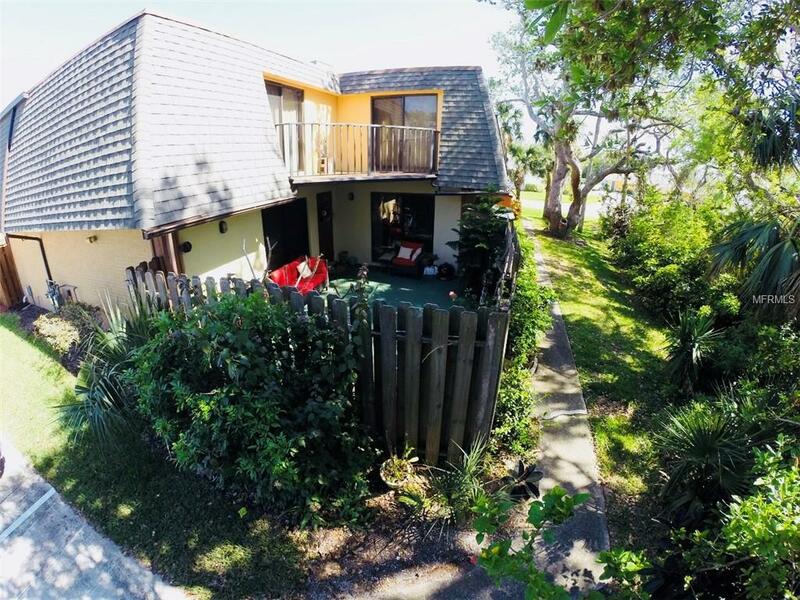 Close before the end of the year and get this cute townhouse while you can, nestled in a shaded corner by mature trees is this amazing gem, close to Browns Bay a Volusia co. nature preserve featuring kayak launches dock and nature trails, access to the river will be all yours living here. Come home to your own private courtyard oasis, step inside this tidy 2 bedroom 2/1 bath home and rest up after a walk on the no drive beach just a 5 minute walk away. This is a rare opportunity to get your beachside get away or new home. Resent inspection located on premises.